185-151627813 Freer Gallery of Art. Freer Gallery of Art. 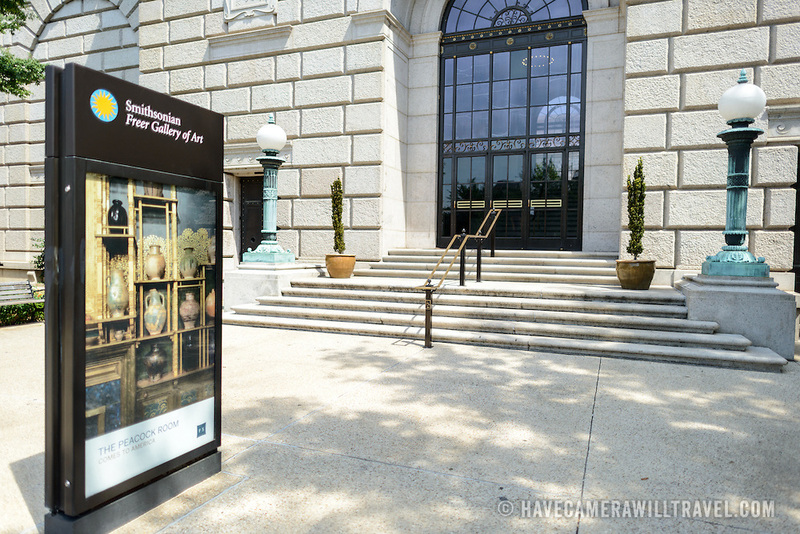 The Freer Gallery of Art, on Washington DC's National Mall, joined the Arthur M. Sackler Gallery to form the Smithsonian Institution's Asian art gallery. The Freer Gallery contains a sizeable collection of Asian art, but also has a major collection of works by James McNeill Whistler.